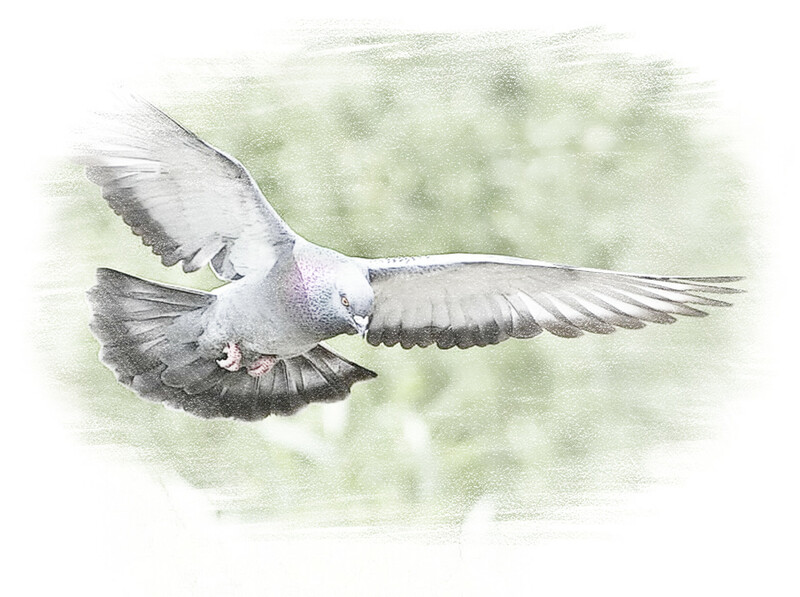 Pigeon shooting is an all year round fieldsport with no restricted season. Some months are considerably more successful in terms of bag numbers (the months of spring then late summer, early autumn) do not however let that put you off from our shoots any time of the year. We offer a fantastic day out in the field and always thrive to get you the bag size you hope for. The pigeons on are estate are healthy, fast and plentiful. Whilst pigeon shooting can act as protection to farmers crops, it a popular field sport to us, still always maintain respect for the quarry. Non shooters are welcome to join in the field as long as they do not disrupt the shoot (fees may apply). They will be subject to all the same rules as the guns and they may also be required to assist in carrying bagged game when needed. Keep a track of the amount of birds you have to pick up, using a ticker can help keep track. Depending on the terrain, when there around 15-20 birds on the ground it is advisable to go bag them up, they can deter new arrivals from landing in your area.